Nicholson Ryan Lawyers is pleased to welcome new Director Lee Mitchell to the firm. Lee’s practice involves transactional work as well as corporate, commercial and governance advice for a variety of public and private businesses – including a number of clients in the digital media, technology, financial services, and property sectors. He has particular expertise in relation to the legal and regulatory issues relevant to ASX-listed entities. 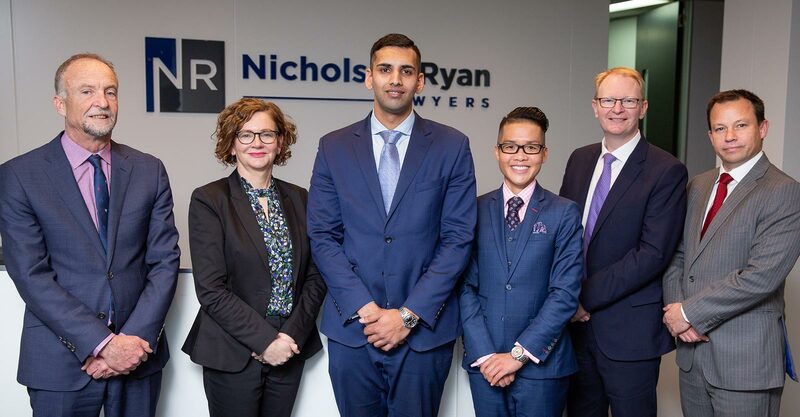 Nicholson Ryan also welcomes new recruit Senior Associate Suzie Rule to the litigation team and is pleased to announce the promotion of corporate and commercial lawyer, Veroshan Sripragasan to Associate.